Bruce Ski Club members have unlimited access to the cross-country ski and snowshoe trails at the club’s locations in Grey and Bruce Counties, Ontario. The membership fee is used to offset the cost of maintaining and grooming the club’s cross-country ski and snowshoe trails. Also included in the fee are required payments for insurance and ski organization fees. Family is defined as two adults and two children. There is a $10 charge for each additional child. Parents of children participating in the Jackrabbit cross-country ski program can register through Zone4. Parents will need to pay both the Jackrabbit fee and the Bruce Ski Club membership fee. 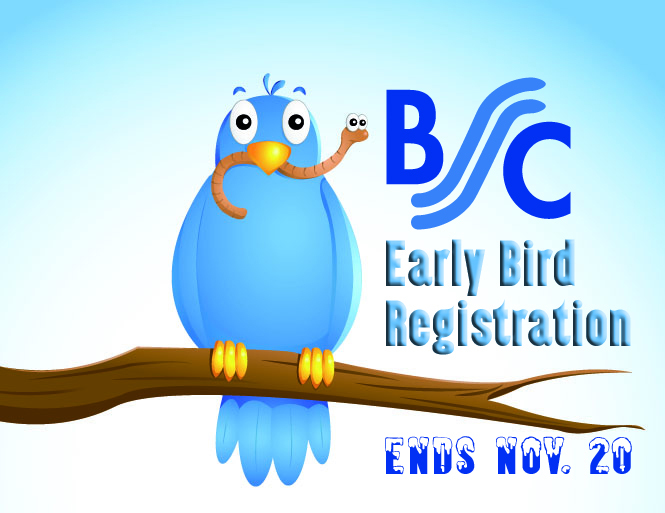 Cross Country Canada (CCC) fee: $19 of your registration goes straight to CCC for insurance. If you register online through Zone4 for two different CCC ski clubs, you only have to pay the $19 once, through the first club that you register with. Be sure to use the same Zone4 login for each club registration. 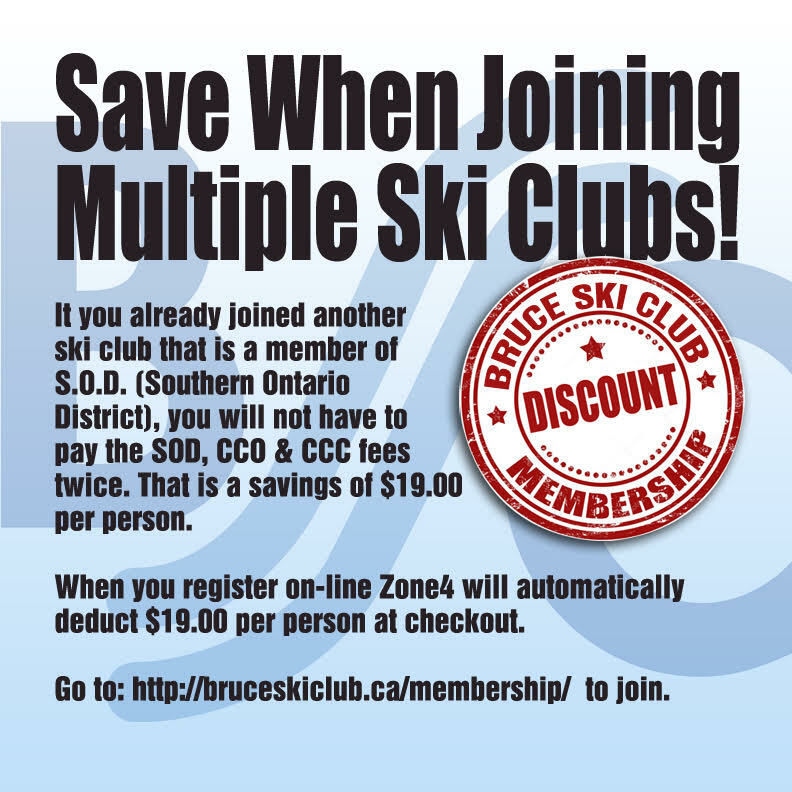 The membership application for the Bruce Ski Club is available online through Zone4. Please click the appropriate button below. Renewing members are those who had an active membership during the past season. After you have paid online you can pick up your sticker or fob at either Suntrail Source for Adventure or Bikeface. Please bring your Zone4 payment confirmation with you. Check their website for store hours. Paper copies of the registration form are available at Bikeface and Suntrail Source for Adventure. Membership in the Bruce Ski Club also shows your commitment to helping the club achieve its mission of making cross-country skiing and snowshoeing accessible and affordable. With your support, we can provide more people with opportunities to stay active and participate in these lifelong activities. When you fill out your application, be sure to indicate whether you would like to volunteer with the Bruce Ski Club. We have many volunteer opportunities, including helping out with the cross-country ski races, trail work parties each fall and keeping the ski hut at Sawmill Nordic Centre clean. You can also donate at the same time as your membership application. These extra funds are used to support the activities of Bruce Ski Club and the Jackrabbit cross-country ski program for children. They also help the club keep its membership fees and day pass rates affordable.